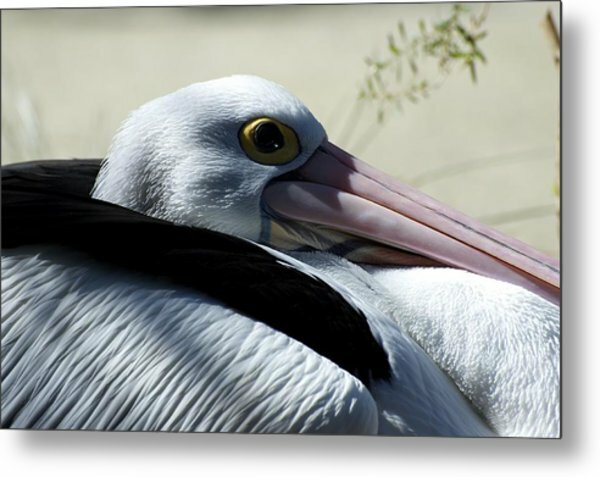 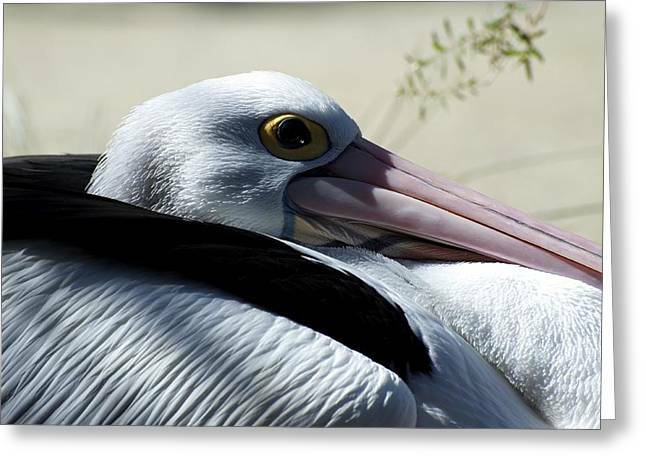 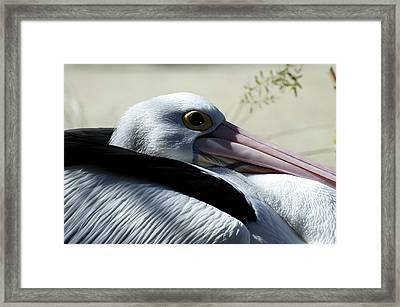 Pelican Eye is a photograph by Graham Palmer which was uploaded on January 20th, 2013. 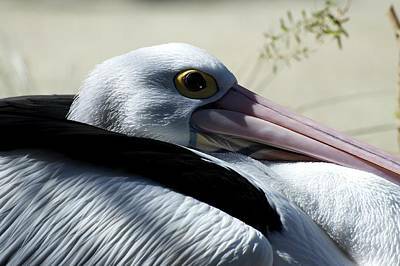 This a Pelican at rest - they fold their long neck back between their wings - making a lovely composition. Taken at Healesville Sanctuary, Victoria, Australia. There are no comments for Pelican Eye. Click here to post the first comment.